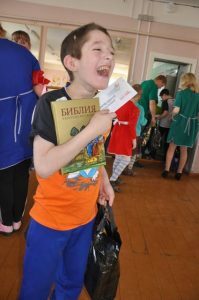 Russia (MNN) – This Easter, SOAR International is looking to reach 2,500 children with the hope of the Gospel through their “Baskets of Hope” project. They’re inviting you to help. 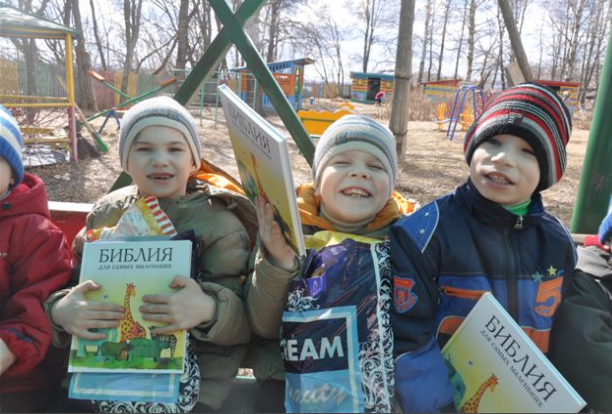 These baskets (or gift bags) are filled with gifts for children in Russia and include a Bible. When the baskets are distributed, the Gospel is shared through a short presentation. In this way, the project is very similar to their “Stuff a Stocking” project. It’s targeted towards children in need who don’t often receive such gifts of kindness. However, this distribution takes place on a much more significant holiday in Russian Culture. Mangione says that Easter, which in the Orthodox calendar takes place on April 8, is the biggest religious holiday. (Photo courtesy of SOAR International). There’s just a couple of months left to get everything together. Sponsoring a basket alone is $35. To provide a Bible, it costs $5. These baskets also provide a chance for you to write a letter to a child in need and let them know they are loved. 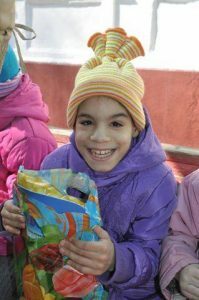 If you’d like to sponsor a Bible, a basket, or both, click here. Given the dismal situation many orphans have come out of, the mention of hope will no doubt draw more questions from people. “Our hope is that this project is merely a pebble that will turn into a ripple effect throughout the country,” Mangione says. There are more ways you can walk alongside SOAR in ministry this year. First of all, you can pray for them. One of the biggest prayer requests they have right now is that God would lead the right people to join their team in Alaska. They are a small team and could use some extra hands for the day-to-day tasks. You can also help financially. Again, if you’d like to sponsor a basket, click here. The deadline for sponsorship this year is March 31. You can also check out other projects to support here. If you’d like to contribute to the general fund or support a SOAR worker, click here. Finally, you can serve with SOAR in a couple of ways. For any further questions contact the SOAR team here. Ask God to provide sponsors for these baskets. Pray for hearts to be stirred by the gifts given and the Gospel presentation. Consider partnering with SOAR this year. 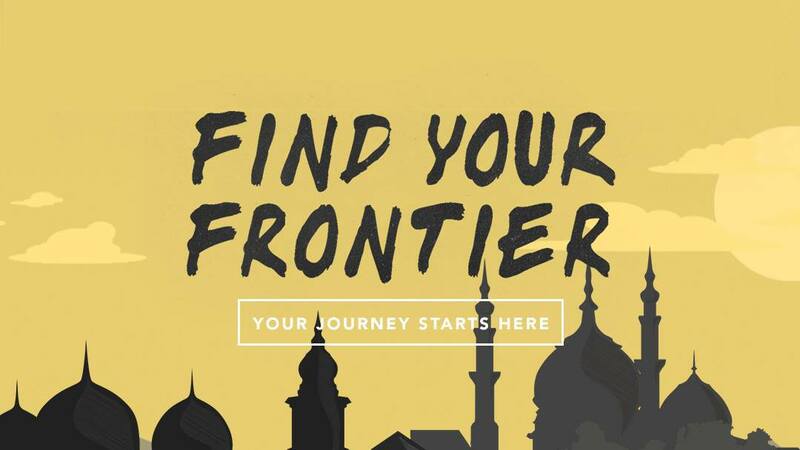 Missions trips in the Muslim world "will ruin your life for the ordinary"